At times, working in primary care can feel quite lonely and isolating. With the ever-present pressure from additional bureaucracy as well as demands to see more and more patients, many of whom have complex medical problems, there just aren’t enough hours in the day to keep up to date or take time to enjoy our jobs. 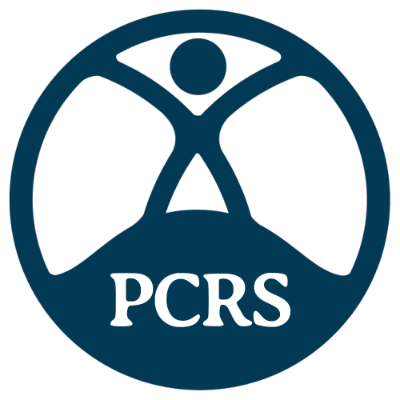 That’s where PCRS affiliated local groups come in. They offer a lifeline for nurses and other healthcare professionals enabling them to stay in touch, network with colleagues, learn about clinical issues, share best practice and, moreover, offer a welcome chance for some fun and camaraderie. Local groups offer a great opportunity to share topical information in a comfortable, supportive environment where participants can learn and share experiences. You don’t have to be an expert in respiratory medicine to start a group, nor a senior member of the healthcare team. All you need is a passion for delivering the best possible care for your patients and a desire to support your colleagues. You can always enlist the help of a friend or two, which will make the idea less daunting and more fun and of course PCRS is here to help. Be inspired by the stories of how other busy healthcare professionals have set up local groups and how it has supported colleagues and professional development (previously published in the Primary Care Respiratory Update). Armed with the Primary Care Respiratory Update (PCRU) you can develop a short evening educational programme themed around the key articles. Get your local community respiratory teams and secondary care colleagues involved to help ensure you are able to deliver an integrated local service.